IT'S KASIE WEST!!!!! 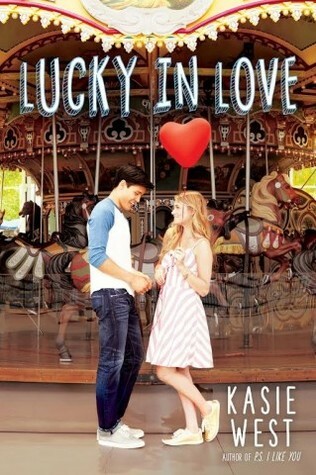 So far the only Kasie West book I haven't loved to pieces is By Your Side... but I still liked it. So, I'm not even afraid to read this book. It sounds like the lovely and cute love stories she writes. Can't wait! OMG - this is everyone's WoW this week. I'm excited to read it too! I'm very excited to read this book soon! I've enjoyed West's previous books and I'm sure this one won't disappoint. I hope you enjoy this book when you get the chance to read it!